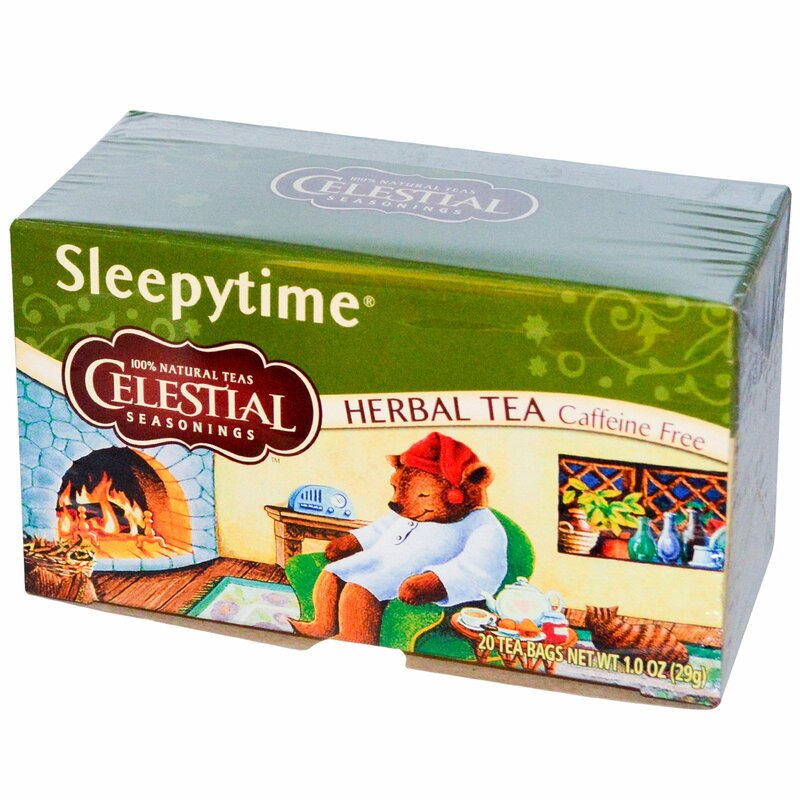 "Sleepytime's comforting aroma and perfectly balanced flavor are achieved by blending soothing herbal ingredients from around the world including floral Egyptian chamomile, cool spearmint from the Pacific Northwest, and lively Guatemalan lemongrass. 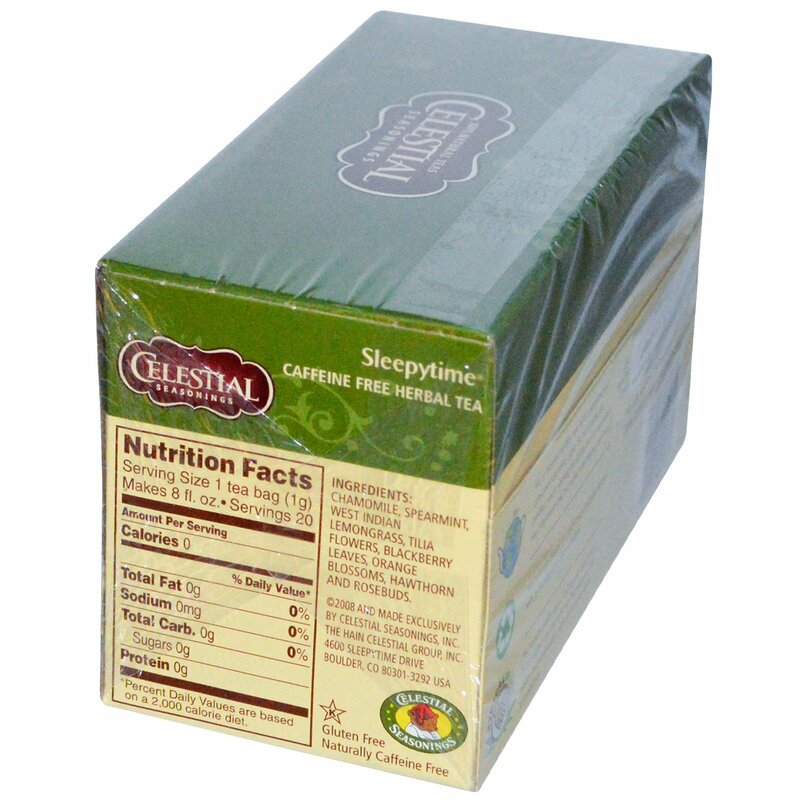 This global synergy is only fitting, since all over the world, generations of tea lovers have wound down their day with Sleepytime." We started blending all-natural teas from herbs picked in the fields and forests of the Ricky Mountains back in 1969. Sensing the need for a truly soothing tea to help calm the nervous world around them, our founders created the beloved blend of chamomile, spearmint and lemongrass known as Sleepytime. The first batches were packaged in hand-sewn muslin bags adorned with a simple drawing of a peacefully sleeping bear. Since then, we've served up nearly 2 billion cups of our comforting Sleepytime teas - helping the whole world unwind!